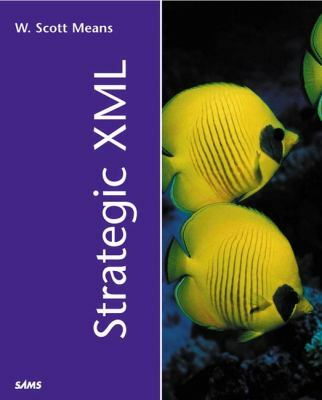 Presenting XML architectures and implementations from the software architect's point of view, this text offers a roadmap to help solve the problem of Enterprise Application Integration. the age of 17. He was one of the original developers of OS/2 1.1 and Windows NT, and did some of the early work on the Microsoft Network for the Microsoft Advanced Technology and Business Development group. Since then he has written software for everything from multiplayer casino games to railroad geometry measurement equipment. For Scott's latest projects and musings on software development, visit his blog at smeans.com.